Do you like Deep Underground? Share it with your friends. 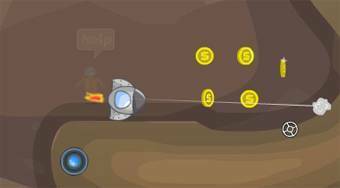 Deep Underground - save the adventurers lost in an underground mine using a small rocket.